Researchers have discovered a method of making jet fuel from a common fungus found in decaying leaves, soil and rotting fruit, which they believe will lead to the economically viable production of mould-based aviation biofuels in the next five years. The researchers at Washington State University used Aspergillus carbonarius to create hydrocarbons, the chief component of petroleum, similar to those in aviation fuels. Led by Birgitte Ahring, director and Battelle distinguished professor of the Bioproducts, Sciences and Engineering Laboratory at WSU Tri-cities, the researchers published their work in the April edition of Fungal Biology. The fungus produced the most hydrocarbons on a diet of oatmeal but also created them by eating wheat straw or the non-edible leftovers from corn production. Fungi have been of interest for about a decade within biofuels production as the key producer of enzymes necessary for converting biomass to sugars. Some researchers further showed that fungi could create hydrocarbons, but the research was limited to a specific fungus living within a specific tree in the rainforest, and the actual hydrocarbon concentrations were not reported. 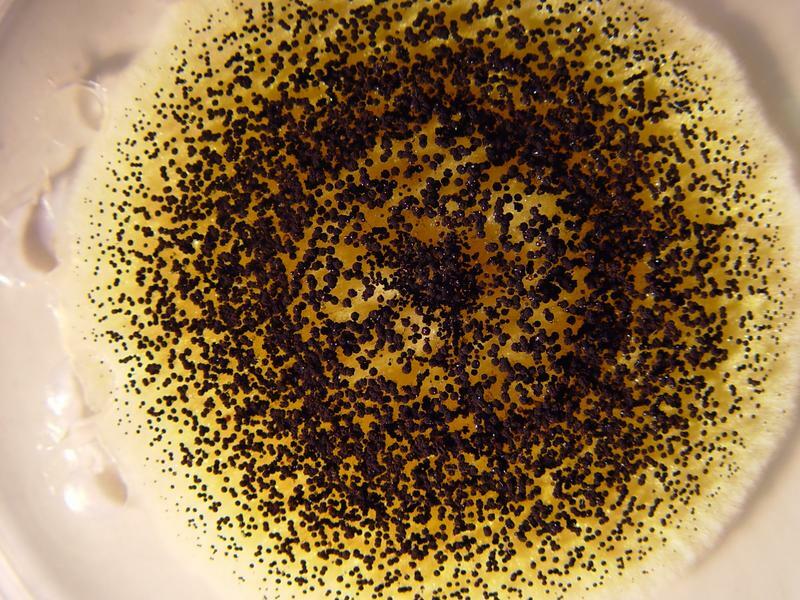 Ahring’s group has previously been successful in using standard Aspergillus fungi to produce enzymes and other useful products, which have been patented and are under commercialization, so they decided to look into A. carbonarius and its potential for biofuels. Fungi are complex microorganisms and are not always easy to work with, Ahring said. They have a complex biology that is often poorly understood. The researchers were assisted by Kenneth Bruno, a researcher at the U.S. Department of Energy’s Pacific Northwest National Laboratory, who developed a method essential for the genetic manipulation of A. carbonarius. The research received funding from the Danish Council for Strategic Research under the program for Energy and Environment. Using fungi for hydrocarbon and biofuels production is better than other methods because they do the work themselves, bypassing multiple complicated chemical processes required by other biofuel production methods. Fungi also have great potential to create the fuel at low cost, Ahring said. September 13, 2018 - Harnessing algae and fungi to create new biofuel system MSUTodayMSU scientists have found a solution to enhance oil production and harvest using what many consider sea sludge. October 7, 2018 - 'Sea sludge' could solve current problems with biofuels Futurity: Research NewsStrains of algae and fungi that produce their own oil could cut costs and increase productivity for biofuels of the future.